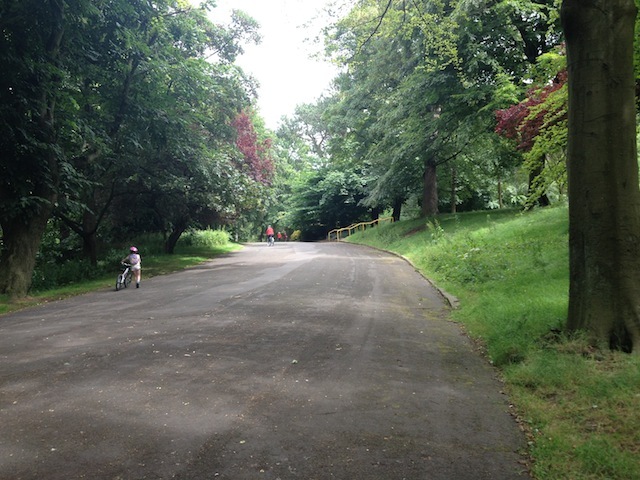 Some wonderful insights into Belfast’s gems! Finding new things to add to my life is my favorite part of moving. It is no different in Northern Ireland, where I have already found aspects of living here that I absolutely love. 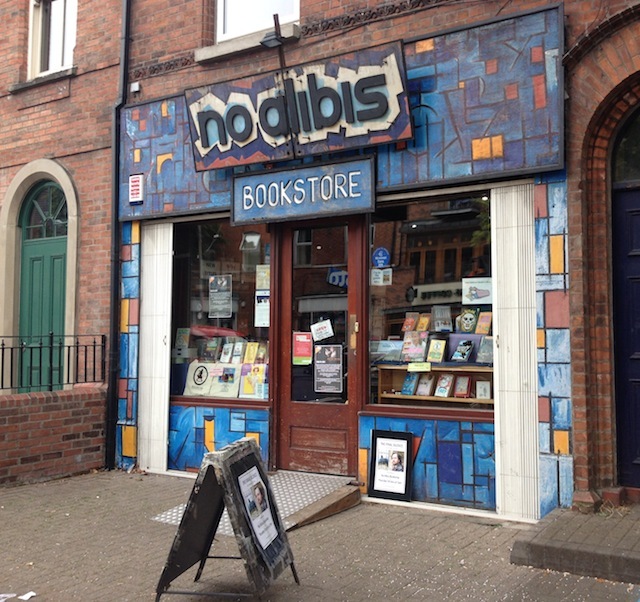 While culture shock is still stressing me out, here are five of my favorite Belfast discoveries. I spend a lot of time on Botanic Avenue. 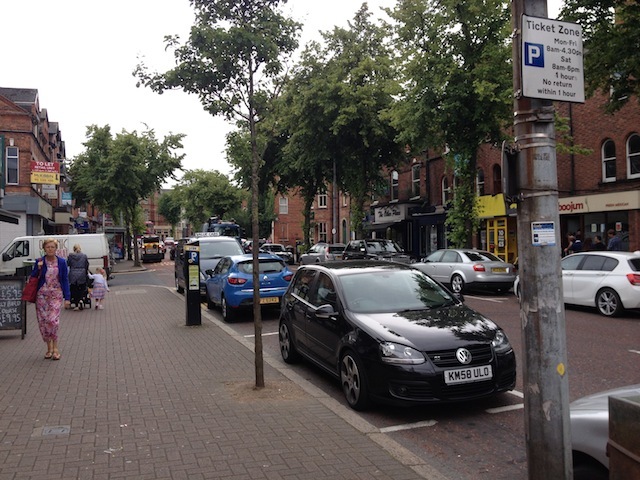 It’s an adorable street right off the campus of Queen’s University of Belfast, so it has a strong college vibe. It reminds me of an American college town street, such as Kirkwood Avenue in Bloomington, Ind., or Ninth Street in Columbia, Mo. There are lots of good coffee shops and restaurants, such as Boojum, which is the Northern Ireland version of Chipotle. 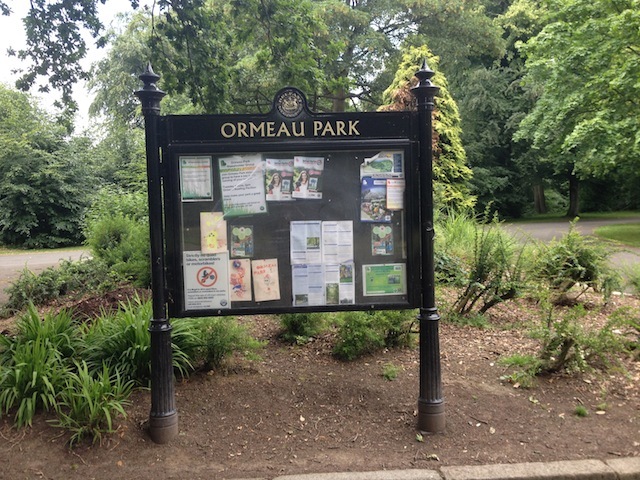 Ormeau Park is home to one of the Parkruns in Belfast.